Samsung is a Biggest Brand in world and Samsung Launched new Refrigerator (Samsung Family Hub 3.0). This Model have many type of Feature. This model is available in 3 Door and 4 Door But we give you Info only 4 door. A touchscreen LED add at Refrigerator Front Door From which we can control refrigerator And not that You can watch video or music or any movie on it. this LED is a full android version. This have also wifi. 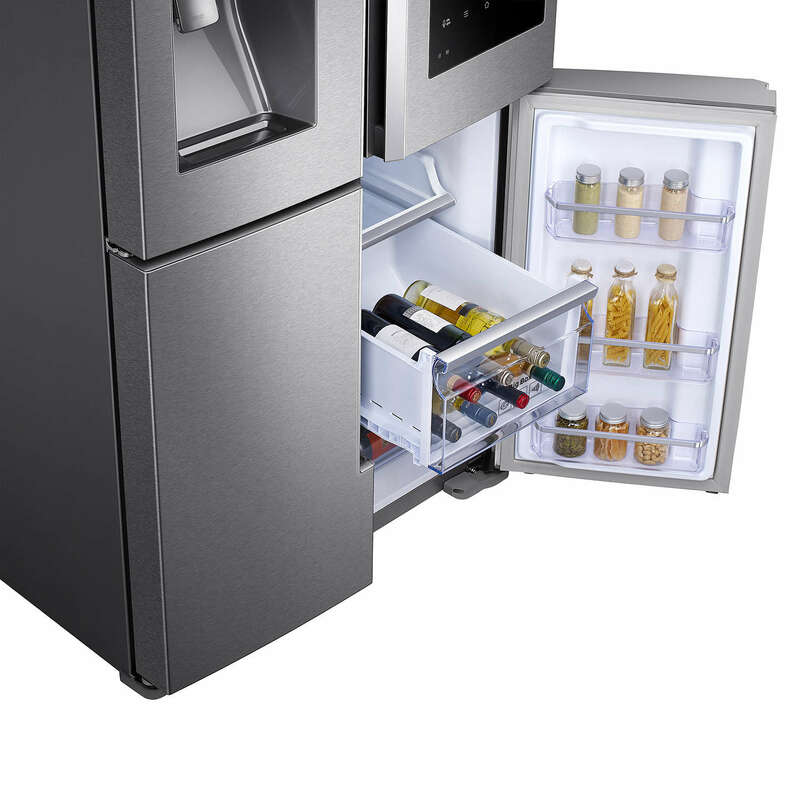 And we Connect this with mobile and we can control all refrigerator with Mobile and we can know everywhere that what kind of thing in our refrigerator. we can watch TV in this LED. this is available in different type cu. ft. 22 and 28. 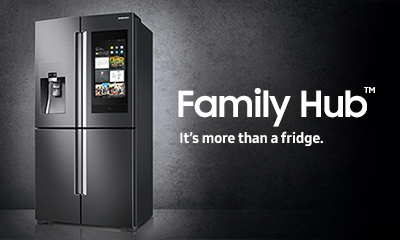 Family Hub Family Hub™ helps you manage your home and your life – all controlled from a 21.5” connected touchscreen.